Join a team that has its own identity and personality. 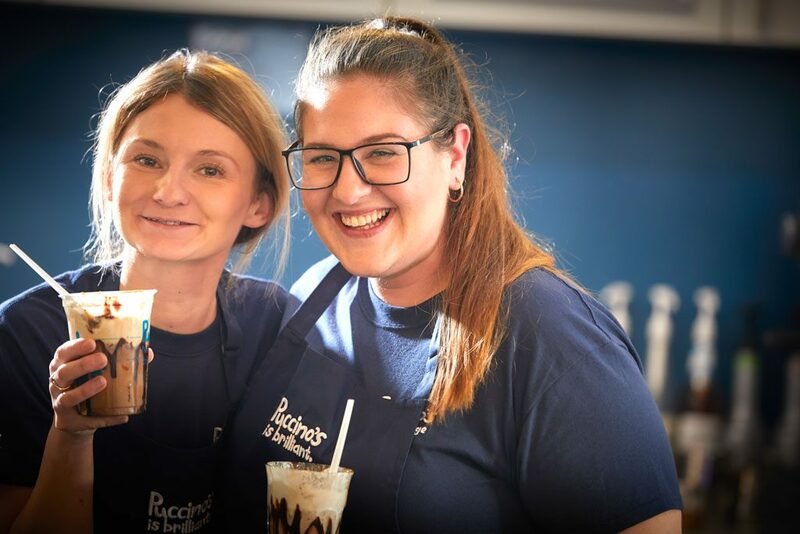 At Puccino’s we are always looking to meet great people who are enthusiastic, love to make great coffee, have a connection with our Brand and possess a passion for life. You will be joining a team where we need your personality to shine through, and you will have the opportunity to further develop your skills as a Barista, Supervisor, Manager or even a future Franchise Partner. Come and Join our Team!